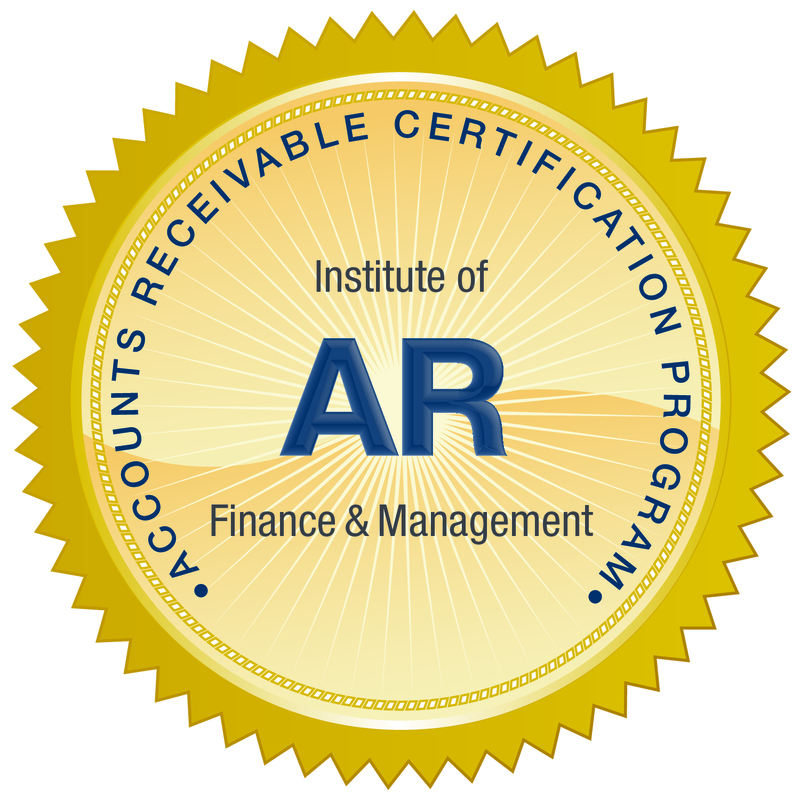 This Accounts Receivable Specialist Certification Program (ARS) covers AR fundamentals, best practices and compliance, all of which are necessary to excel in the accounts receivable field. This program includes the e-textbook, video recording of a full-day training, practice quiz and three attempts at the final exam. Enrollment expires one year from date of purchase. If you would like to purchase more than 20 certifications, please contact customer service at customerservice[email protected] or 207-842-5557.